Sjoerd Marijne is not Oltmans, yet. 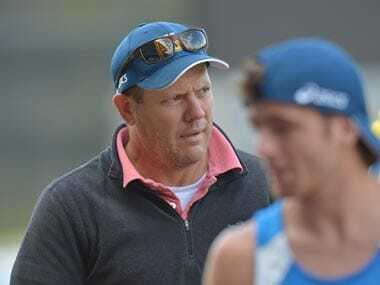 Oltmans is an Olympic and World Cup-winning coach. The Olympic Gold happened in Atlanta in 1996 and the World Cup gold came in Utrecht, 1998. Marijne is striving to be an Oltmans. Knowing that Marijne would take offence to being labelled or compared to a fellow Dutchman, let me quickly add Marijne would want an Olympic gold or the World Cup but on his own terms, rather as Sjoerd Marijne. Well, he would know that — four wins in 2016 and 2017 came under him when he was Indian coach, two in the Asian Champions Trophy and two in the Hockey World League Semi-Finals in London. He was High Performance Director when Terry Walsh as coach beat Pakistan in the 2014 Asian Games final. So there is a challenge for Sjoerd Marijne when India line up against Pakistan on Saturday. It would be good for Marijne that Oltmans is already under pressure after Pakistan drew 1-1 with Wales. Not a great start for Oltmans but neither something that would worry Oltmans or Pakistan. 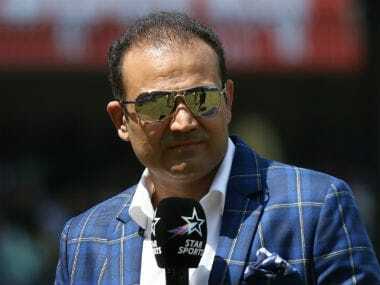 A good result against India usually washes away all sins. And vice-versa. Pakistan are rebuilding for the Champions Trophy and then the World Cup in Bhubaneswar and too many adverse results in the last four years need to be halted. Pakistan’s biggest issue has been lack of tournaments and big matches. India’s build-up has been impressive. But what many would like to consider a David vs Goliath match-up can sometimes surprise and catch fans and teams off guard. Emotion is a cesspool. India and Pakistan love to swim in it. Its good Marijne keeps the players off it. On the contrary, Oltmans would build the structure in a team that has been without a framework for long. He exactly knows how India play. That should make it interesting. 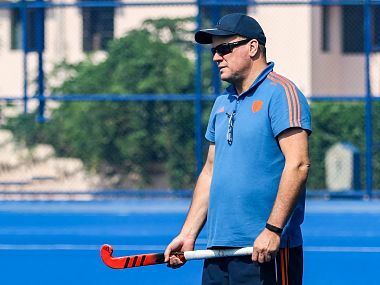 From how India's defence minds work to the creative engine in the team and the way the scorers operate, Oltmans has been the man creating the blue-print for long. Now, all he needs to do is print and show it to the Pakistan team, formulate a strategy and dangle it. Baiting India would lessen Pakistan’s workload. 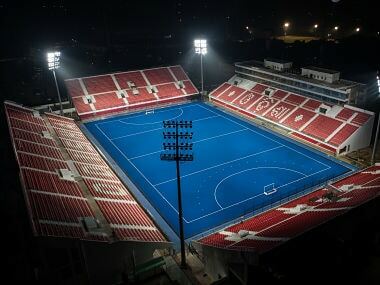 Otherwise, Marijne’s team would run them ragged — pace, skills, overlapping, technical superiority, penalty corner drills, you say it and India does it better. What they don’t like is when the flow is stemmed and the opposition doesn’t let them play their natural game. Oltmans will put up barriers. After all, he knows the little chinks in India's mind. In the end, like any sport, hockey, is about winning, scoring goals. But in its modern phase, tactical awareness and the definition of positioning has changed making the Coach vs Coach battle all that more intriguing. That’s why along with players in modern football, a Jurgen Klopp vs Pep Guardiola, an Antonio Conte vs Mauricio Pochettino, a Jose Mourinho vs Arsene Wenger catch the fans imagination and make it all the more iconic. Sjoerd Marijne, the young wolf has the understanding of the terrain and a team of young cubs all ready to unleash damage. But in the jungle, they say, never lose respect for the old fox. Behind Roelant Oltmans' disarming smile and reticence, a wild hockey mind lurks.